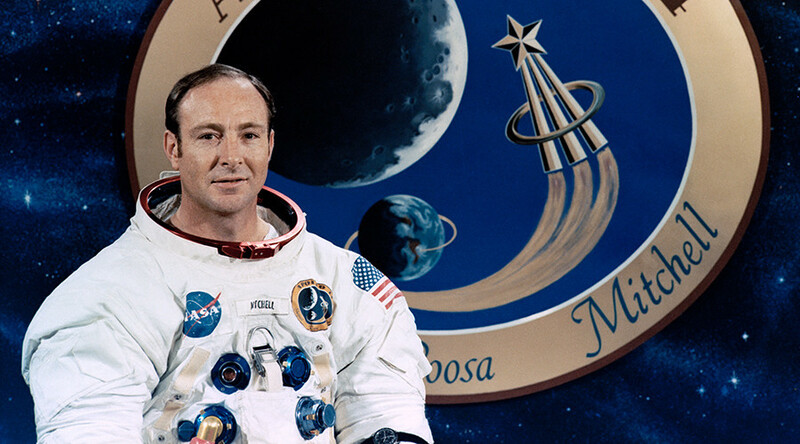 Former NASA astronaut Edgar Mitchell has died, 45 years to the day since he became the sixth man ever to set foot on the moon. 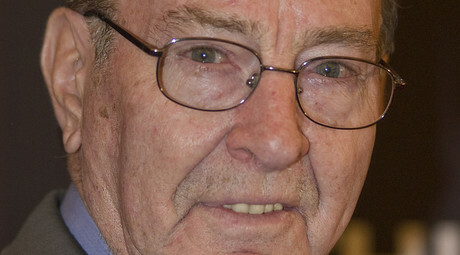 Mitchell piloted the lunar module during the 1971 Apollo 14 mission. Mitchell died Thursday night at a hospice in West Palm Beach, Florida, after a short illness, his daughter Kimberly said. Joining NASA in 1966, Mitchell helped design and test the lunar module used in the 1969 Apollo 11 mission. He was on the original crew of the Apollo 13, but was bumped to the next mission after the commander needed more time to prepare. Apollo 13 never made it to the moon, suffering a catastrophic explosion en route; the crew barely managed to return alive. Instead, Mitchell joined Alan Shepard (1923-1998) and Stuart Roosa (1933-1994) on board the Apollo 14. The lunar module landed on February 5, 1971. Shepard and Mitchell spent nine hours on the surface of the moon over the course of two days, in the hilly region of Fra Mauro Highlands. They returned to Earth on February 9. "What I experienced during that three-day trip home was nothing short of an overwhelming sense of universal connectedness," Mitchell wrote in his 1996 autobiography. "It occurred to me that the molecules of my body and the molecules of the spacecraft itself were manufactured long ago in the furnace of one of the ancient stars that burned in the heavens about me." In his later years, Mitchell was regarded as somewhat of a controversial figure, supporting research into telepathy and remote healing, and claiming that extra-terrestrials had visited Earth and helped prevent nuclear war. We are now 7 people away from once again becoming a single-planet species. Only seven astronauts who set foot on the Moon remain alive, though all are 80 or older: Edwin “Buzz” Aldrin, Alan Bean, David Scott, John W. Young, Charles Duke, Eugene Cernan, and Harrison Schmitt.